In a few weeks, we will be using ICD-10 codes. There's a quick way to boost ICD-10 expertise and knowledge in that time. Healthcare consultant Denny Flint says dual coding is the way to quickly learn ICD-10 coding. As you assign ICD-9 codes to cases as they go through the system, assign ICD-10 codes too. This learning by doing will give your team practice working with the ICD-10 code sets and highlight clinical documentation deficiencies. Hopefully it will test your systems too. I used the word "quick" earlier to refer to the amount of time between now and Oct. 1. Otherwise, dual coding isn't really a quick exercise. By definition, staff members are processing the same patient encounters twice. Factor in the learning curve, dual coding will add at least twice as much time to the process. Flint recommends dual coding at least five encounters per week. Considering what I just said about the time commitment, that may be feasible. But if you look around, dual coding advice will suggest focusing on anywhere from 10 percent to 20 percent of the top diagnoses. You need to be the judge of what you can do. One last suggestion: If you have a superbill, convert those diagnoses to ICD-10 codes and descriptions. It will be a valuable cheat sheet and guide to what's important in the practice. 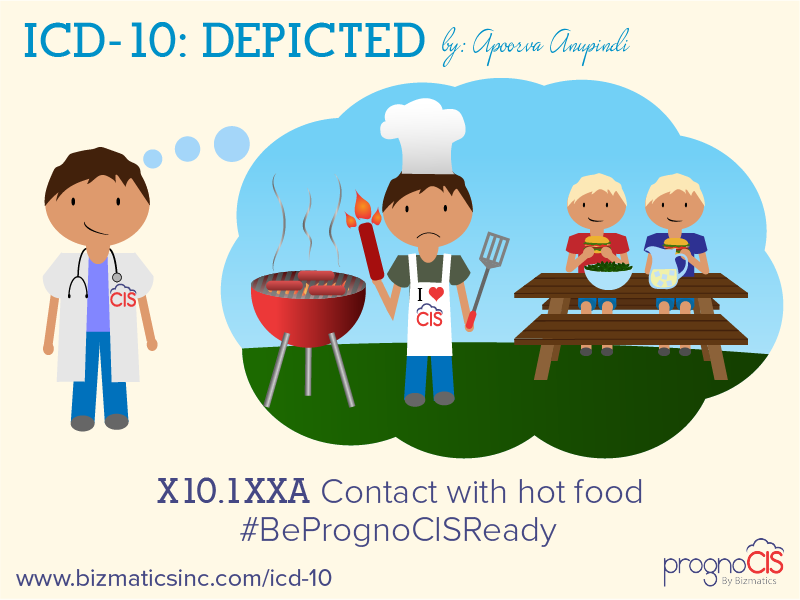 This is a weekly feature that I use to highlight practical tips on how to use and understand ICD-10-CM/PCS codes. Please let me know of any other sources that I can include. Are you ready to try dual coding?